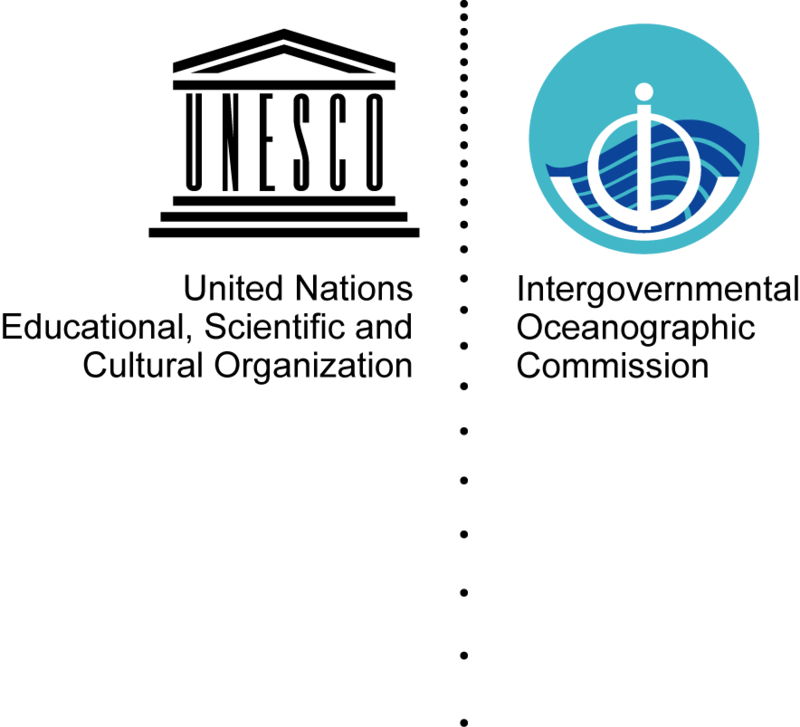 A number of research programmes and scientific study groups have made cases for various types of sea level measurements within a global sea level observing system. These include ocean, climate and geodetic study group and research programmes, alongside a general case for sea level studies within national and regional activities. GLOSS works as closely as possible with all bodies in order to provide suitable sea level information. 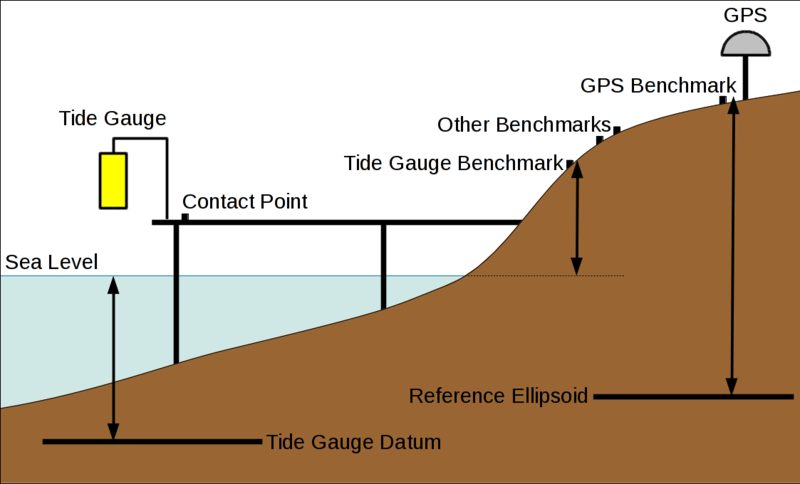 The primary ways in which sea level data are being used for oceanographic and climate research, as well as for practical applications associated with storm surges and tsunami monitoring, helps identify specific requirements for a sea level observing system as a whole in terms of measurements, transmission rates, data assembly and archiving, etc. The list of selected applications below, though not exhaustive, spans a broad enough user base such that the resulting sea level observing requirements should be encompassing and comprehensive. These are: 1) sea level rise and decadal ocean variability, 2) surface currents and upper ocean heat content, 3) tidal processes, 4) storm surges, 5) tsunamis, and 6) satellite altimeter monitoring.